Who owns Spider-Man? Well, according to a New York judge, Marvel does, as he dismissed a lawsuit against Marvel and Stan Lee. 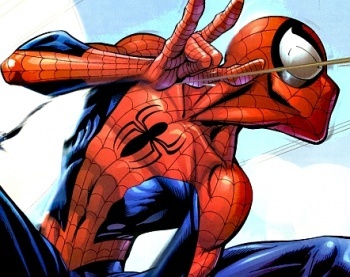 A $750 million lawsuit over the ownership of a number of Marvel's most famous characters, including Spider-Man, The Fantastic Four and the X-Men, has been thrown out by a Manhattan federal judge. The case dates back to 1998, when Stan Lee transferred ownership of the characters to Marvel, with the shareholders of Stan Lee Media Inc claiming that Lee damaged them by doing so, although this particular lawsuit was only filed in 2007. But US District Judge Paul Crotty dismissed the lawsuit after noting that the plaintiffs had not bought their stock in the company until after the transfer took place, and said that they had waited much too long to bring the suit, writing in his 14-page opinion "It is now time to call a halt ... [they] cannot wait a decade to enforce their rights."